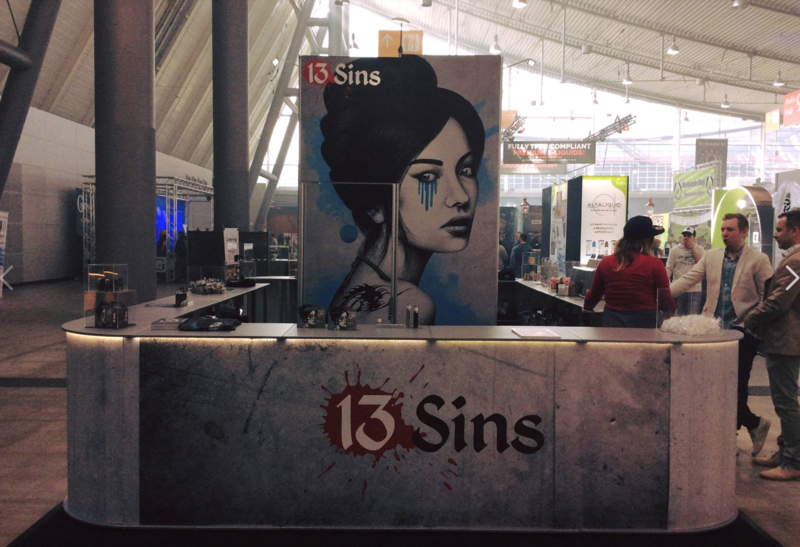 Vape Jam pride themselves on being pioneers in the electronic cigarette domain since 2014. 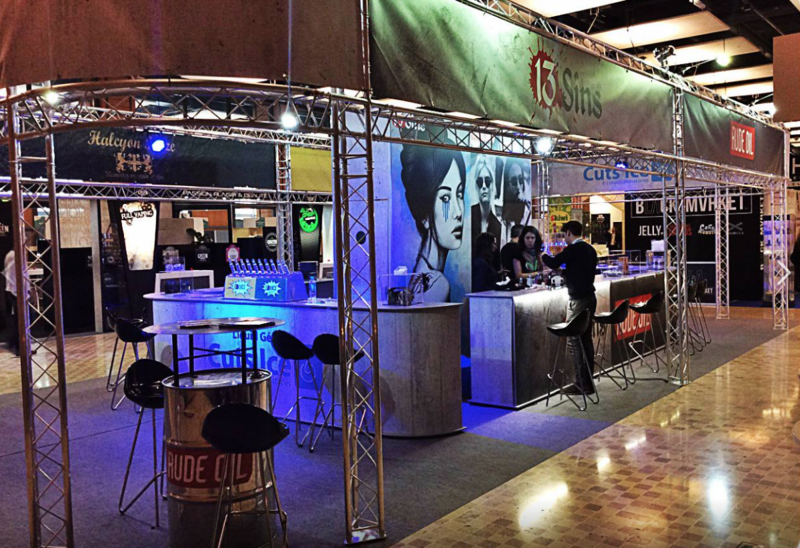 Vape Jam UK was the first Vape related trade show in the United Kingdom bringing manufacturers, consumers, hobbyists and people looking for a safer alternative to tobacco together. 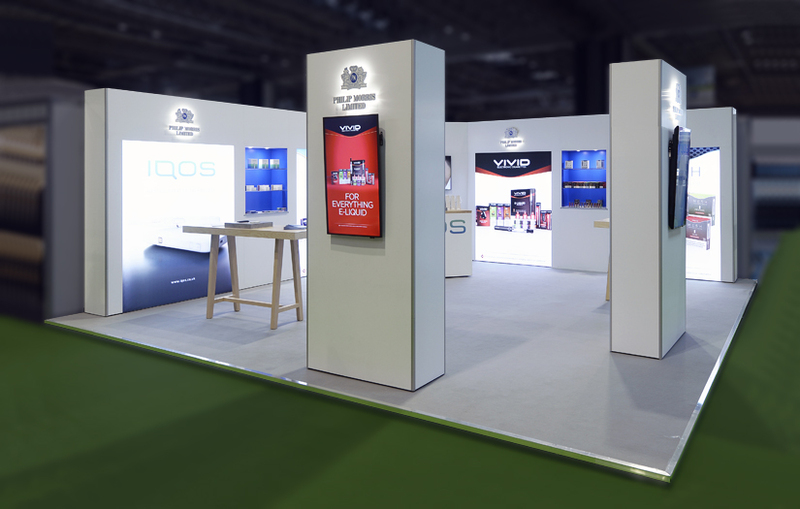 We have worked with both Philip Morris and Ice Cuts is designing and manufacturing their ISOframe exhibition stand for multiple trade shows. Ice Cuts used our ISObar system to create a retail unit that could be self-build and transported across multiple European shows. If you need a self-build or custom designed exhibition stand call us at ISOframe. 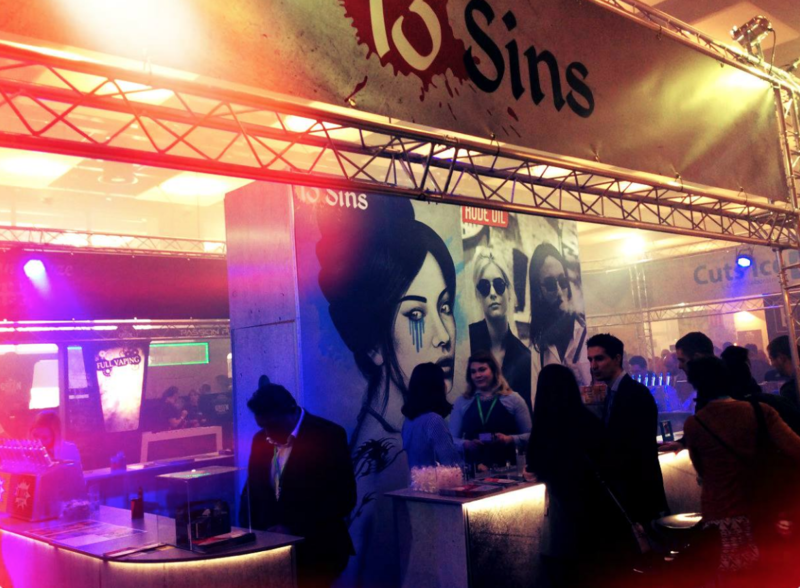 With over 50 years of experience designing and manufacturing exhibition stands, we can help your company have the WOW factor.